Wirelessly connect your smartphone, iPAD with wired headset, car stereo, or home audio system, Turn them to wireless Devices. Built-in mic is perfect for audio calling. Built-in clip slips onto a sleeve, shirt collar, or bag strap for total control at your fingertips. We could use it for running and outdoor activity because it's small and light enough to clip onto a hat or visor. Built-in Rechargeable 120mAh Li-Polymer Battery, and With BLE Technology, Provide about 6 hours Playing time with full Charging. Bluebyte bluetooth receiver Converts Your Wired Headphones earbuds or headphones to Wireless Ones. 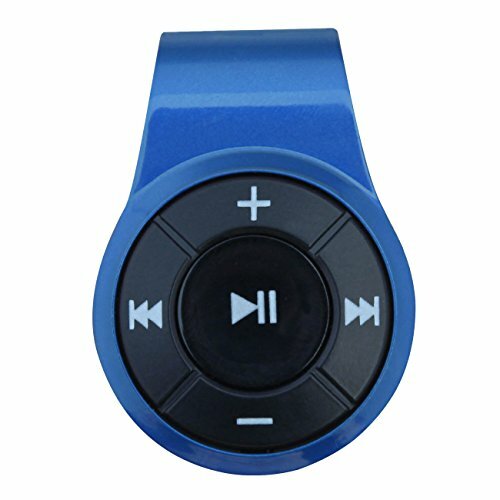 Automatically Reconnect , just turn on the Bluetooth of the cell phone first, and then turn on the Bluetooth receiver, The Bluetooth Receiver can be automatically paired. View More In Wireless & Streaming Audio. If you have any questions about this product by Bluebyte, contact us by completing and submitting the form below. If you are looking for a specif part number, please include it with your message.